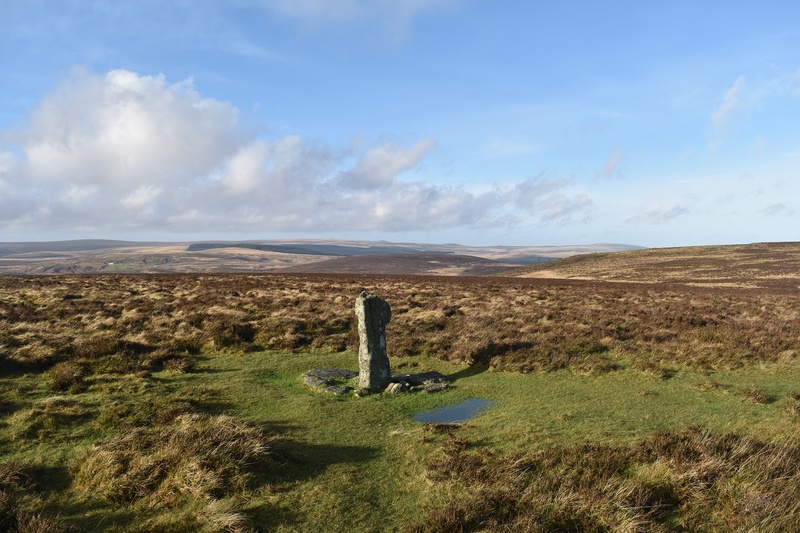 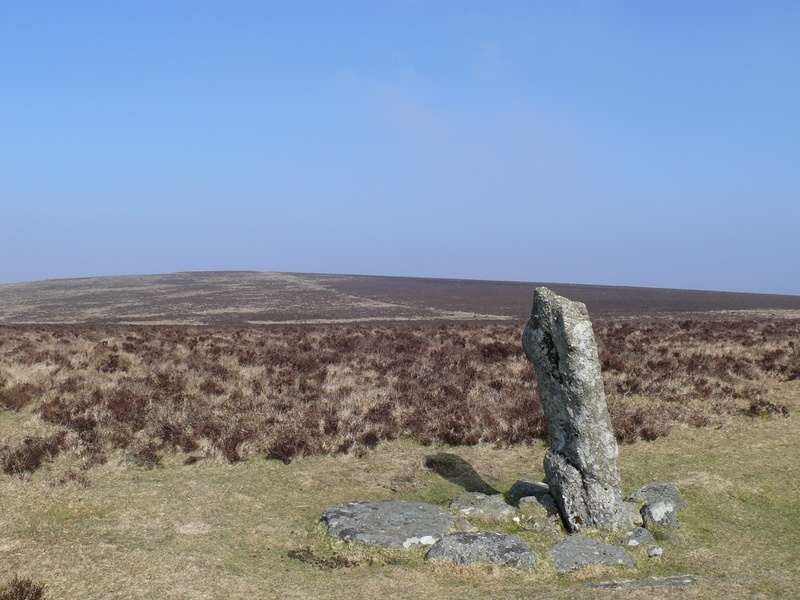 Hameldon Cross can be found near the Hameldown ridge path between Hameldown Tor and Broad Burrow. 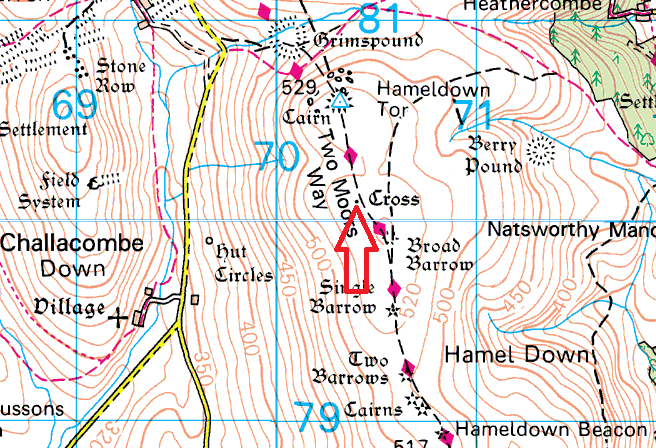 The cross itself is damaged however it can still clearly be seen from the path. 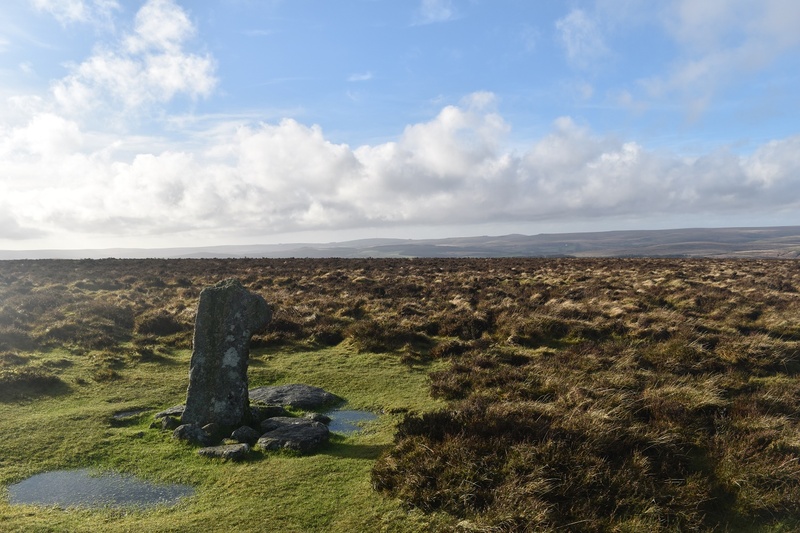 It was erected as a boundary marker with the DS inscription standing for the Duke of Somerset.